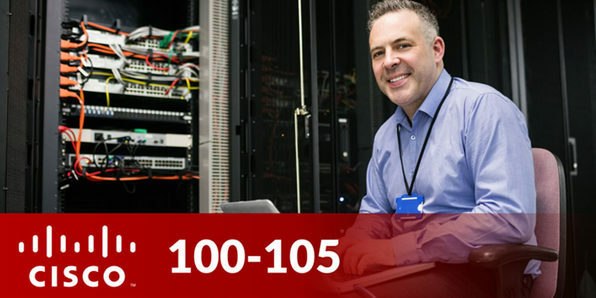 ICND1 is an exam associated with the Cisco CCENT exam and is a first step to ultimately achieving the CCNA Routing and Switching Certification. 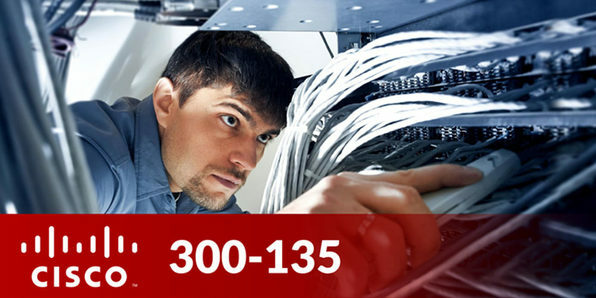 The skills developed in this course will assist you in installing, configuring, and troubleshooting small networks as well as working with Cisco routers and switches. 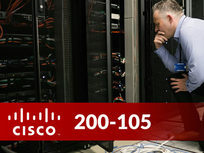 ICND is the acronym for "Interconnecting Cisco Network Devices" which refers to a set of IT exams issued by Cisco Systems. The ICND2 course teaches topics related to LAN switching technologies, IPv4 and IPv6 routing technologies, WAN technologies, infrastructure services, and infrastructure maintenance. 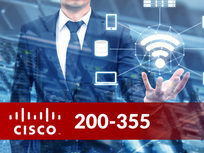 This Cisco 200-355 training course will provide you with knowledge of Radio Frequency (RF) and 802.11 wireless technology essentials, along with installing, configuring, monitoring, and basic troubleshooting tasks needed to support small business and enterprise wireless networks. 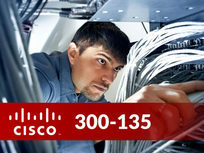 Cisco 200-355 is the base level certification for anyone who wishes to work with wireless networks on Cisco Systems. 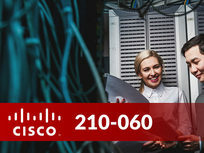 This course focuses on providing the skills and knowledge necessary to implement Cisco Collaboration and UC Solutions. 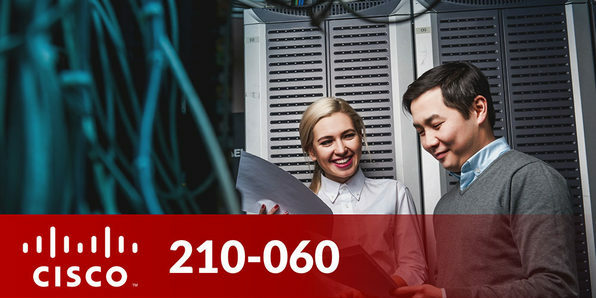 You'll cover administration of end-user interfaces, telephony and mobility features, and Cisco UC solutions. 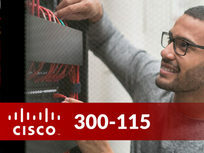 You'll discuss step-by-step procedures to complete the common tasks associated with everyday administration of a Cisco Collaboration solution while prepared for the CICD exam. 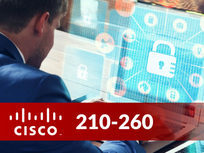 Cisco 210-605 certifies that an IT professional has the required knowledge to describe and implement Cisco Video solution architectures for small to mid-sized businesses. In this two-part course, you'll study to gain the skills necessary to earn a CCNA Collaboration certification. 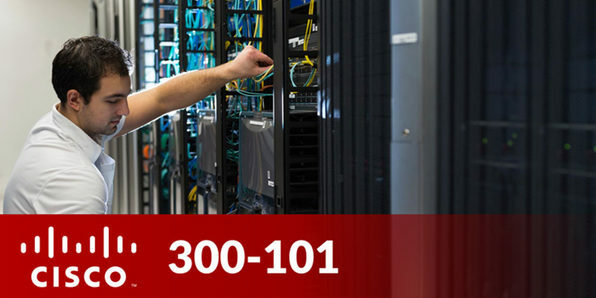 Whether you're an entry-level network engineer, network administrator, network support technician, or help desk technician, this course is for you. 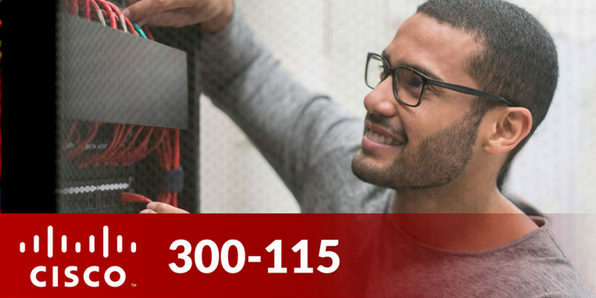 This CCNP Routing & Switching course provides full coverage of the knowledge and skills required to implement, plan, troubleshoot, and verify local and wide-area enterprise networks and work on advanced security, voice, wireless, and video solutions. 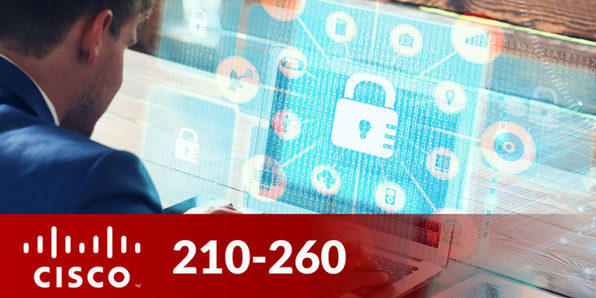 Before you know it, you'll have the skills needed to perform advanced IP addressing and routing in enterprise environments. 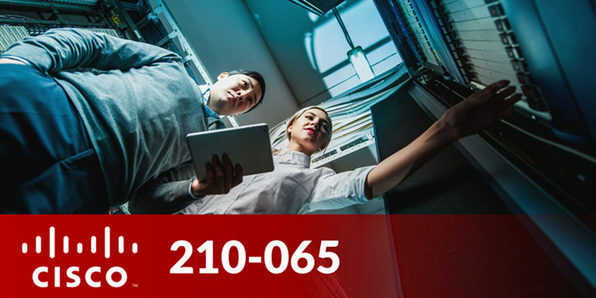 This CCNP course provides full coverage of the knowledge and skills required to plan, configure, and verify the implementation of complex enterprise switching solutions that use the Cisco Enterprise Campus Architecture. 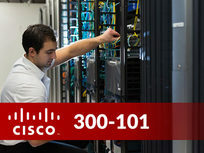 Here, you'll learn all you need to pass the Cisco SWITCH 300-115 exam. 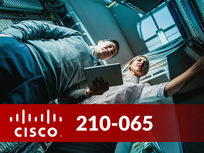 This CCNP Troubleshooting and Maintaining Cisco IP Networks course provides full coverage of the knowledge and skills required to plan and perform regular maintenance on complex enterprise routed and switched networks. 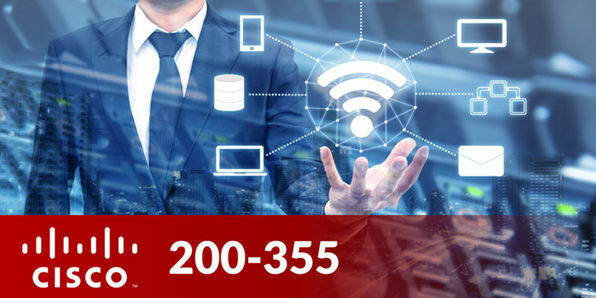 You'll learn how to use technology-based practices and a systematic ITIL-compliant approach to perform network troubleshooting. 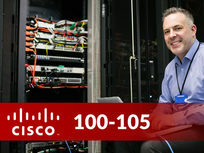 Better yet, you'll be prepared to pass the CCNP Routing & Switching exam.